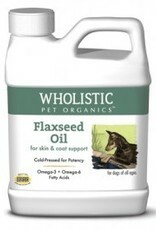 The highest quality, cold-pressed flaxseed oil for beautifully healthy skin & coat. Recommended for dogs only. 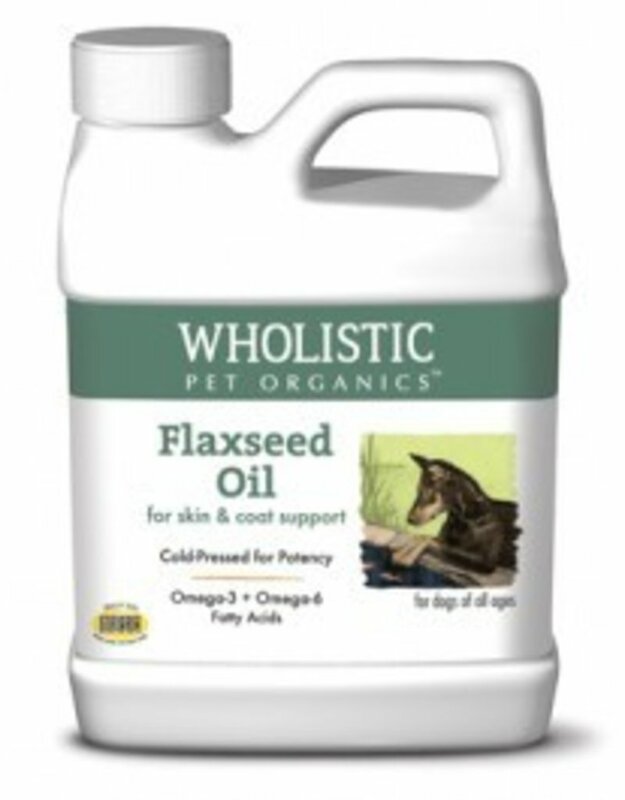 For complete product info, including ingredients and directions for use, visit The Wholistic Pet website.